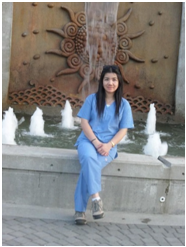 Eleanor graduated as a Health Care Assistant from Drake Medox College in 2014. Eleanor is one of the many students who was fortunate enough to receive a full tuition scholarship from Drake Medox in 2014. She has since graduated and secured employment in the field; following is her story. I found the training at Drake Medox College really helped to equip me with all the necessary knowledge & confidence I need to find work as a Health Care Assistant. Choosing Drake Medox College was easy, especially after being awarded a full scholarship, which I was very blessed and grateful to have received. I feel that my success in being hired as a Health Care Assistant was because I am a graduate of Drake Medox College. Throughout the years my employer has hired several graduates from the school, and she has the greatest confidence in the quality of work we do. In fact, just as I had finished my practicum experience I was hired straight away and now work at two facilities that I really enjoy. Training they provided was really good & they produce competent graduates. The cost of the tuition is much more affordable than other schools, which I believe is a very big factor; especially when you might be struggling financially. I found that the staff (both administration and instructors) were very accommodating & helpful.They do their best to help everyone finish the course without any hassles and lots of support. Overall. I really enjoyed my time at Drake Medox College, and I always looked forward to going to every class. I am truly grateful for the training I received at Drake Medox College, and believe it is because of them that I have now successfully found work in the chosen field that I love. To learn more about the Healthcare programs offered by Drake Medox College in Vancouver and Surrey contact an advisor today at 604 629-0196. Drake Medox College graduates are always eager to share their inspiring stories with others who are interested in pursuing a career in Healthcare. With a 97% employment rate upon graduation, it is no wonder Drake Medox College is recognized as one of the top Healthcare training institutions in BC. 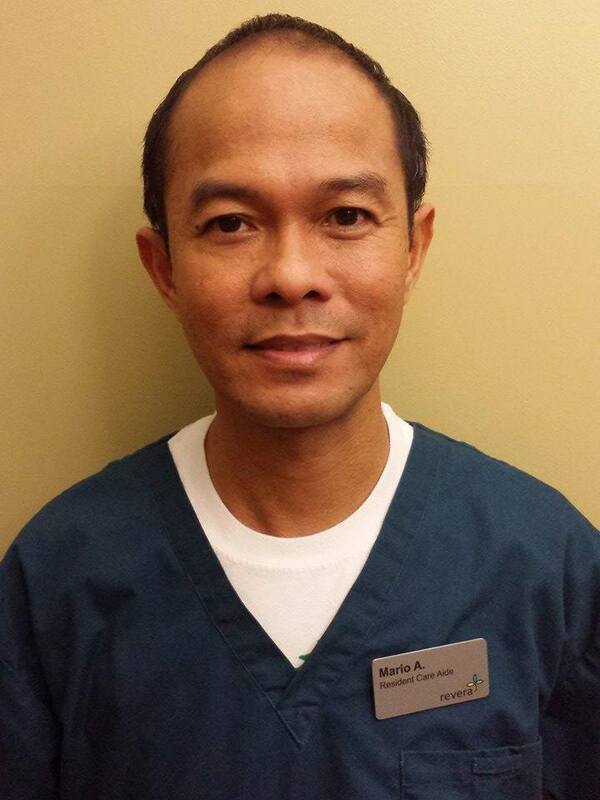 Mario graduated as a Health Care Assistant from Drake Medox College in 2014. I am proud to say that I graduated as a Health Care Assistant from Drake Medox College in 2014. I had so many valuable experiences throughout my training which helped prepare me for my new career! When I first started, I had no idea about healthcare, and I was very worried that I wouldn’t be able to even finish the 6 month course as I had a very busy schedule including a full time job as a shop assistant. However, Drake Medox offered me a very flexible class option allowing me to continue to work during the day and pursue my studies in the evenings under the leadership of our very dedicated instructor Ms. Marizen. Although this required me to make many sacrifices, I knew it would eventually get me a very meaningful diploma and a better life in the long run. Drake Medox College prepared me with all the training I needed to provide effective and compassionate care for my clients. The experience I gained through my practicum at Inglewood really helped me understand what would be expected of me on the job. Under the careful guidance of my Clinical instructor Tek, and my preceptor Daisy I learned so much about both facility and home support care. I am happy to report that after only a couple of months after gradation I secured a great job at Lakeview Care Centre, one of the best facilities in BC! I chose Drake Medox College because it offers one of the best healthcare programs in BC focused on developing the competencies required to succeed on the job; I was not disappointed. Because I want to inspire others to also take steps to reach their goals, I always recommend Drake Medox College to my friends and family. A million thanks to the management and staff of Drake Medox for giving me this great opportunity, and for moulding me into a Health Care Assistant who is enjoying much success. MORE POWER TO DRAKE MEDOX COLLEGE!! Contact any of Drake Medox College’s advisors to learn more about the Health Care Assistant and other programs they offer and you too can realize the same success as Mario.